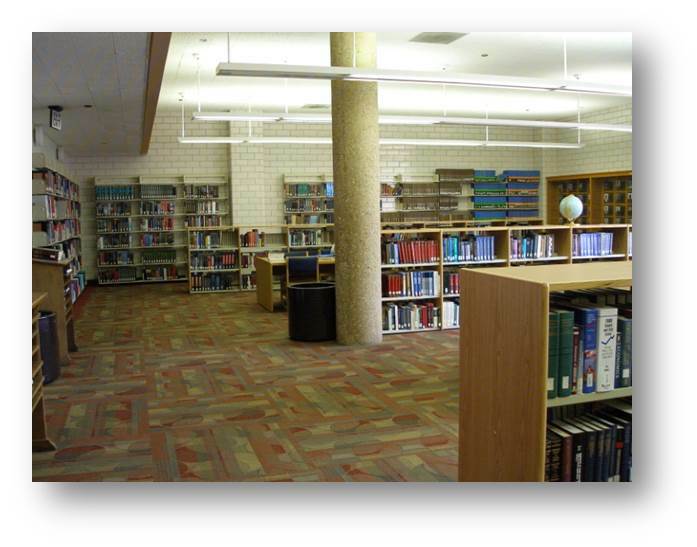 The Reference Department is located on the first floor of the John B. Cade Library. The Department has electronic resources and a comprehensive collection of print titles. Professional librarians and competent assistants are available and ready to provide personal assistance. Reference books are arranged by call number, using the (Library of Congress); all titles are cataloged in the online catalog. If you are unable to locate a reference title, please visit the Ask Here Desk. 10 computer workstations are provided to enable library users to access the electronic collection, other information resources and services, and scholarly internet research.